About us - STICK WITH US! 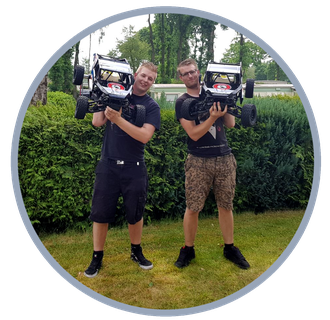 We are two brothers and RC enthusiasts, with a passion for design and cars. Pim is a creative designer and Kevin does the sales and shipping. Bloodbrothers Graphics is a hobby next to our regular job. 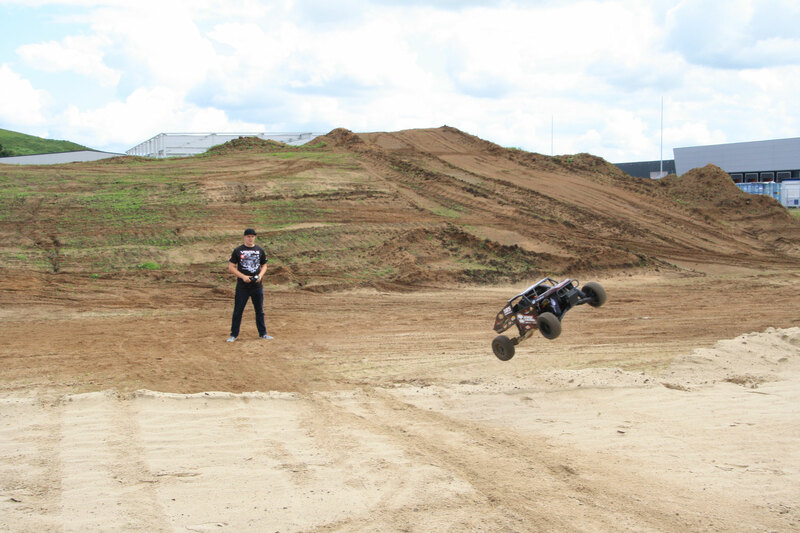 We both have an passion for Rc Cars. It all started in 2015 when Kevin needed a decal set for his Kraken Tsk-1. Pim started with a design for Kevin’s Kraken on a template. When it was finished the two brothers came up with the idea to start makingdecalsets for other RC cars. So we went to the drawing board and came up with the name ‘‘Bloodbrothers’’ because that is what we are. Finally we chose to have it written like ‘‘Bloodbrothers Graphics’’. A company needs a logo, so we went to the drawing board and came up with several ideas. A couple days later the logo was born. A text with a metal look gradient and a red hand to give our logo some extra power. After the logo was ready we started a Facebookpage and posted pictures of the first decal we did for Kevin’s Kraken Tsk-1. We got a lot of likes and comments with that first post. After that it all happened so fast. 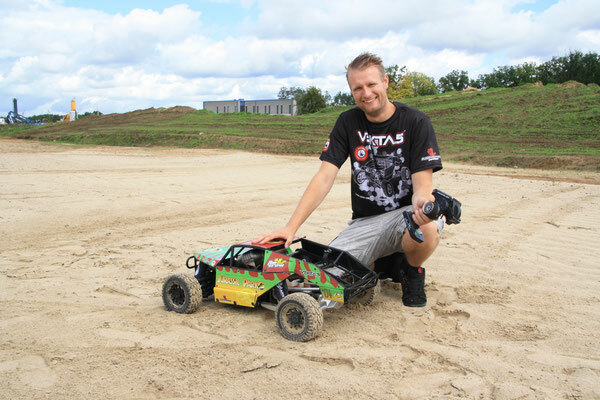 We got more and more requests for designs for other RC car models. Blood Brothers Graphics was established in December 2015. We are growing so fast and we’re shipping our decalsets all over the world. We love what we are doing because of our customers. What’s even better than getting pictures of happy customers that just installed their brand new Bloodbrothers decalset on their RC car. When we Gasmonkey Garage posted a picture of our Wrap Set for the Kraken Tsk-b on their Facebookpage, the two Bloodbrothers went wild. We got likes on Facebook from people from a lot off countries all over the world. 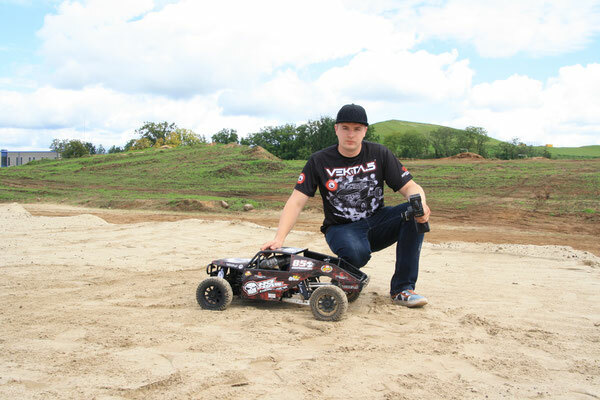 All decassets are printed on thick material with UV Gloss finish for a perfect look on your RC cars. We make sure our decal sets have the perfect fitment for your type of RC. Our material doesn’t rip or tare while your applying it on your RC body or panels even when you have to adjust the sticker. All our decalset are user friendly. Make sure you take your time to apply a Bloodbrothers decalset and degrease the surface with degreaser. We recommend to use Motip degreaser on your body and panels.